The focus of this project will be to analyze the links between performance and the dynamics of company acquisitions in the fishing sector. A common perception is that EU fishing fleets, and especially French fleets, are owned by many one-man companies. 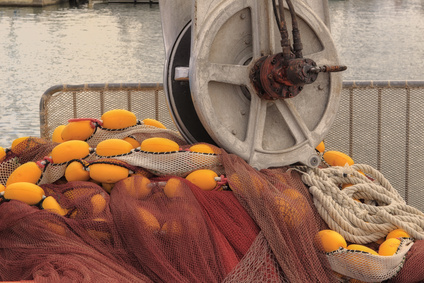 However, data on acquisitions in the fishing sector show a more complex reality, as a consolidation tendency can be traced back down the supply chain (with companies owning several ships, using investments funds. No methodological study has yet been carried out and the project aims to use several different data sources to analyze the different structures of capital (production means) and the implications of these structures in terms of economic and social performance in the sector.